This year the PLRB will be providing a mobile app for our educational conferences. 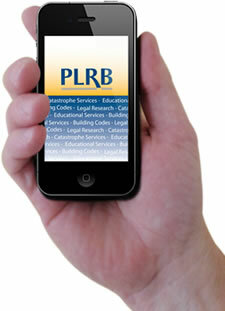 The new PLRB Conference app has many helpful features that will assist attendees while onsite. Interactively add sessions from the app to your schedule and sync between your multiple devices! Browse helpful information and much more! 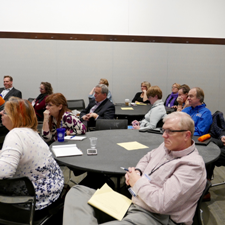 You will only need to download the PLRB Conferences App once. If you attend multiple PLRB Conferences, you will be able to access all future Conferences from this one app. As a claims professional, your time is valuable and the demands of your job are high. Day in and day out, you are responsible for helping insureds replace their homes or businesses after a catastrophe or ensuring that a business owner sued by a customer receives a fair day in court. Still, you have to stay abreast of adjusting, legal and technological developments in the insurance industry in order to maintain your adjusting licenses and provide first-rate services to your insureds. 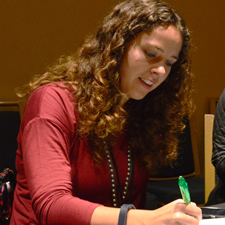 PLRB's Regional Adjusters Conferences are designed to meet your needs. 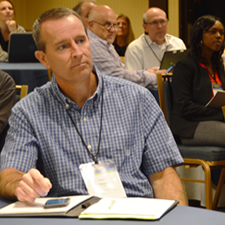 The Regional Adjusters Conferences provide high-quality claims training and education in a cost-effective, interactive educational setting. The conferences are held in three different cities around the country and close to your offices. 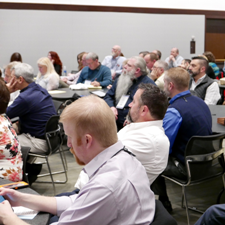 At the conferences, you can explore property and casualty claim insurance topics that provide current information on critical claims issues while earning up to 12 hours of adjuster continuing education credit in select states. You can also attend the Insurance Services Expo where you can discover new products and services and network with the top industry service providers. The Expo includes 80-100 regionally-focused service providers with claims-specific expertise in a wide array of fields and disciplines. 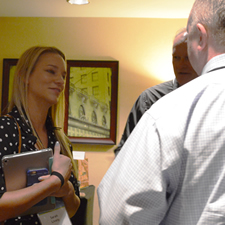 PLRB offers complimentary registration for the Regional Adjusters Conferences to staff of PLRB member insurance companies. You can attend both days of the conference or focus on particular courses. So invest in your professional development and growth by attending any one of the 3 Regional Adjusters Conferences this year. You are worth it. The was my first PLRB conference and I look forward to attending others. 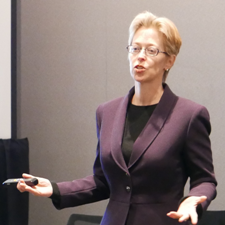 Great learning opportunity, good way to clarify how vendors can help or what they do. I was able to meet several contractors and adjusters face to face that I've only talked to on the phone in the past. Everything is well organized and I appreciate that. The variety of presentations compared to the amount of time allotted for the conference. It was nice getting to choose courses and not feeling like I had to settle for one which didn't apply. All were valuable. Material appropriate for what we do. Variety of subject matter and choices. The seminars very done very well and was pleased with overall experience. PLRB greatly appreciates the following claims service providers for their outstanding support for the 2019 Regional Adjusters Conferences.